I started collecting autographs of famous personalities as a teenager in 1985. 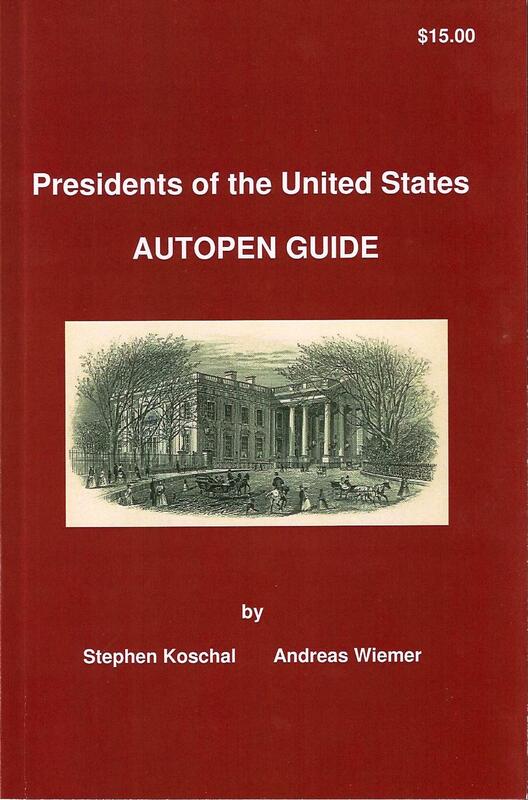 During the last 15 years I’m specialized in the autographs of the United States Presidents and History. 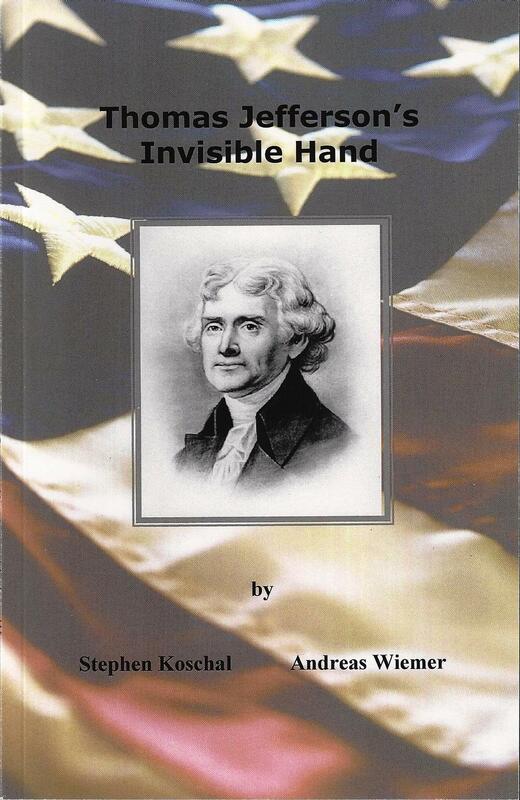 My large reference library includes all the standard works with more than 100 books on the subject. 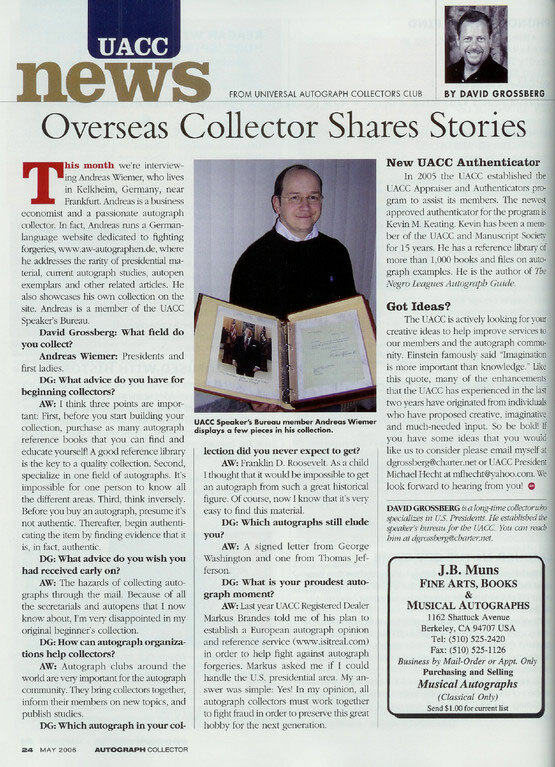 I’m a member of all major autograph organizations and the author of several published articles and reference books incl. 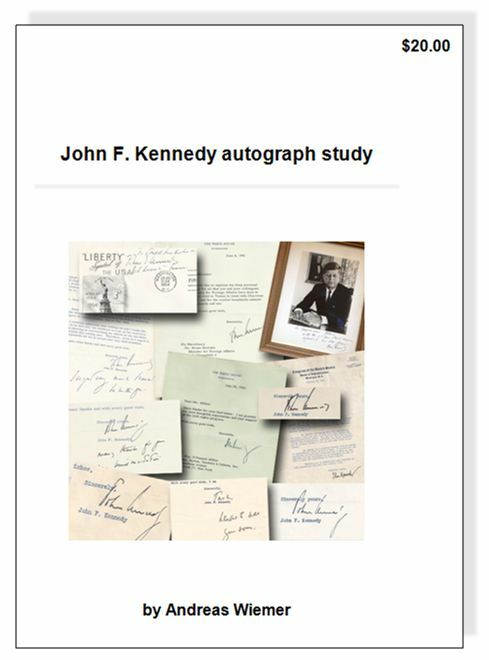 the standard works: “John F. Kennedy – autograph study” and “Presidents of the United States – AUTOPEN GUIDE”. 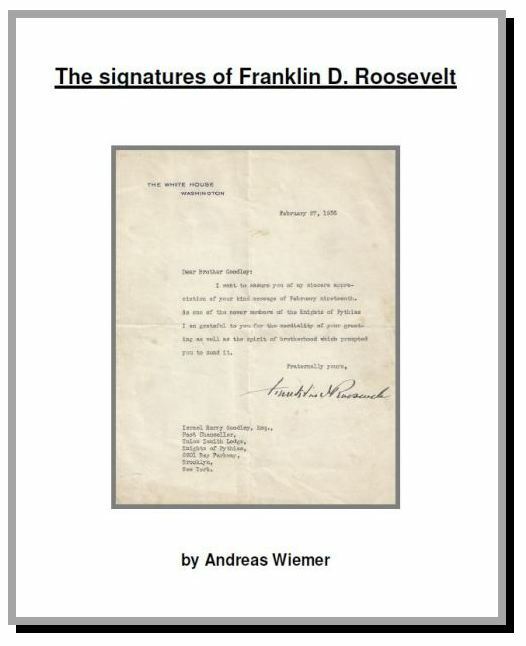 I’m the Expert on United States Presidents for www.isitreal.com. 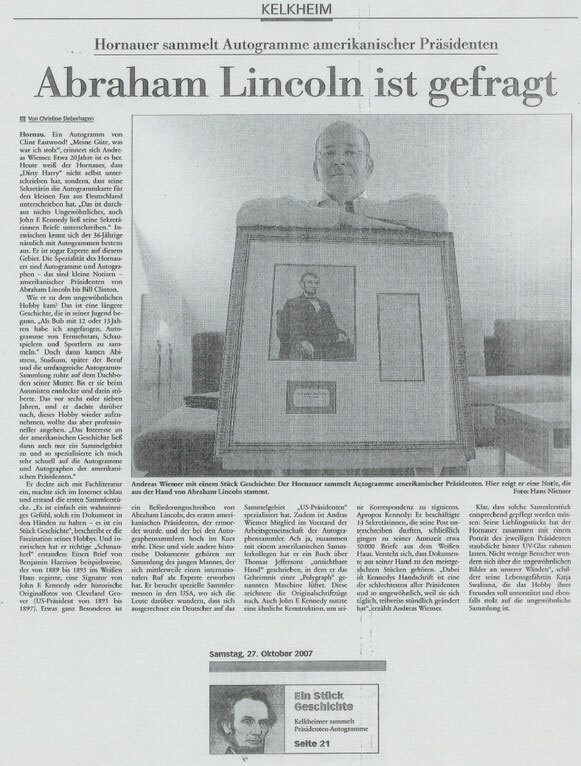 My slogan has always been: "Think inversely". 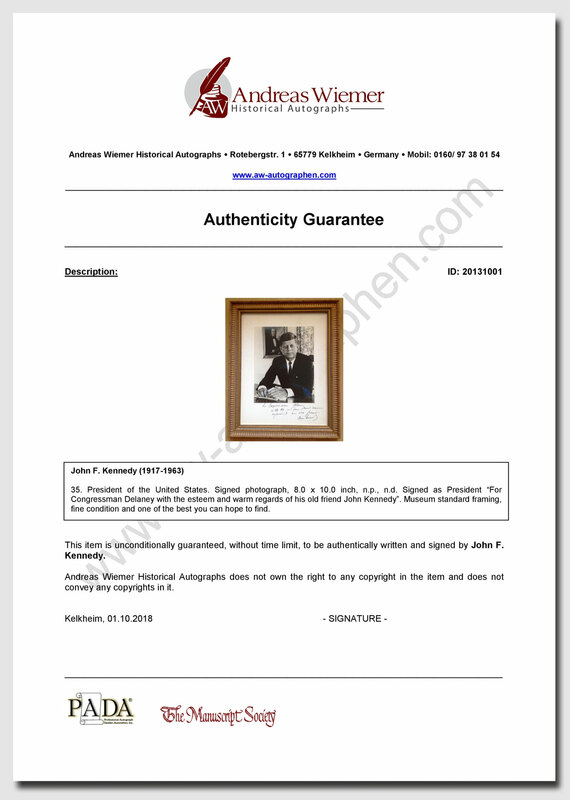 Before you purchase an autograph you should think along the lines that it is not genuine, then do your research hoping to prove otherwise.